Your Neighborhood Hardware Store Providing all the supplies you need! 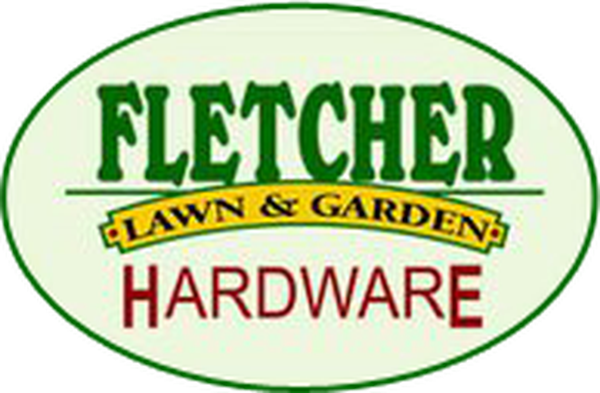 Fletcher Lawn & Garden Hardware in Fletcher, NC, is your friendly, neighborhood hardware store offering a large inventory of high-quality products at affordable prices. We make a big deal out of serving our customers. We make sure to greet you with a smile and we always take the time to listen and answer any questions. Our staff is extremely knowledgeable about all the products we sell and can provide valuable advice and recommendations when it comes to our merchandise. 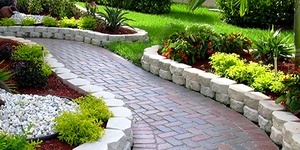 Our store is an excellent choice when you need to buy some building materials, load up on some landscaping supplies, schedule a mulch delivery, liven up your garden, purchase pet supplies, or browse for a shovel. 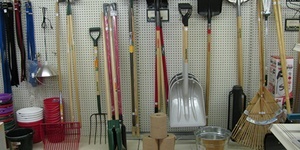 No matter the season, we have all the supplies you need to get any job done whether inside or outside your home. 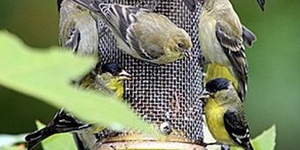 When you need something for your home, stop by Fletcher Lawn & Garden Hardware. Not only will you find what you are looking for, but you’ll also receive a friendly greeting and exceptional customer service. Why would you want to shop anywhere else?